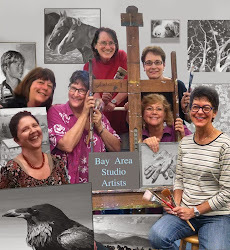 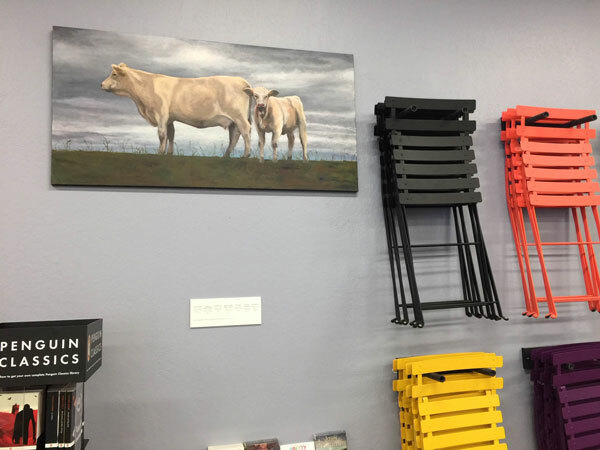 The group of women that I paint with had a reception on Saturday celebrating our new show "The Herd Instinct". 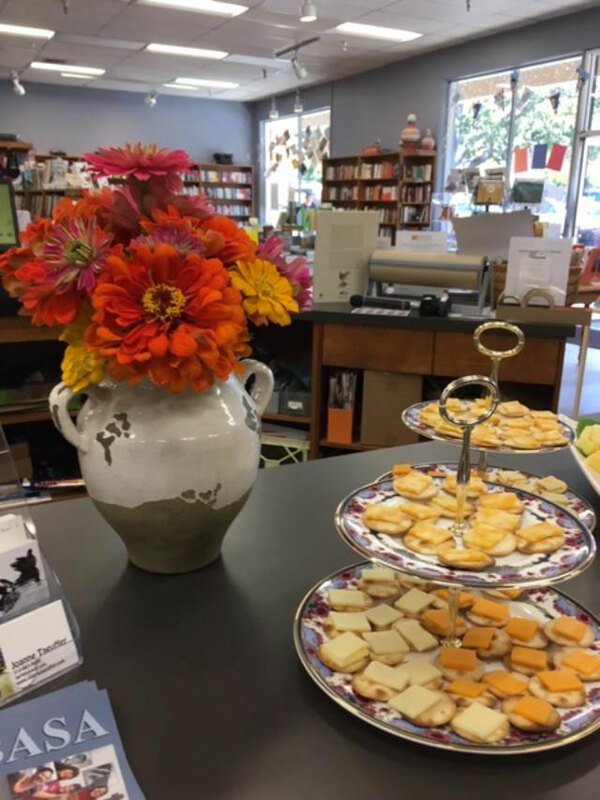 It was a nice event and the store was also sponsoring a pet adoption that same day. So there were kittens and puppies to enjoy! 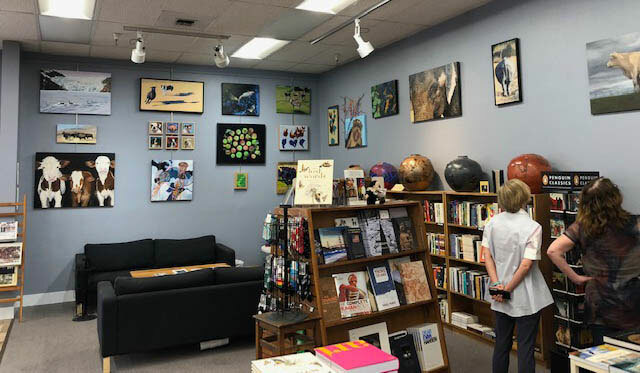 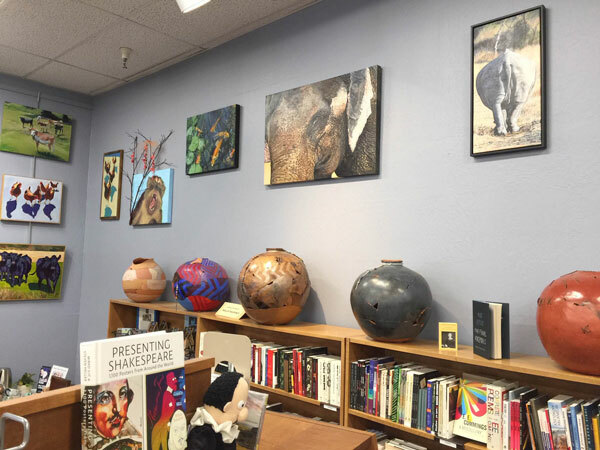 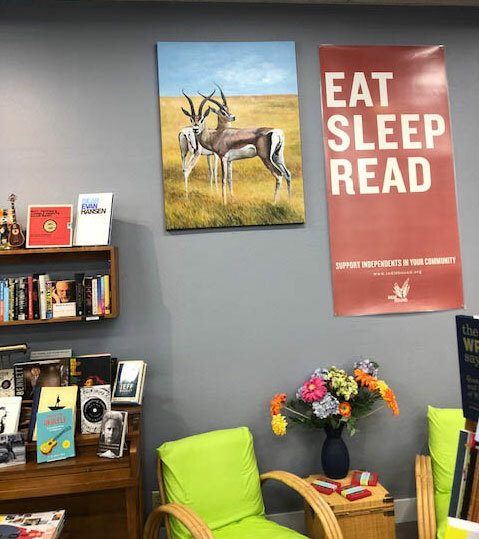 Hope you can stop by to enjoy our artwork and the wonderful books at Orinda Books! 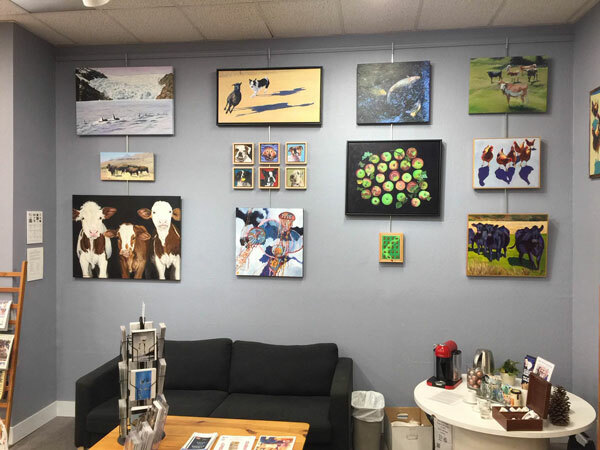 The show will be open until the end of the month of October.